College visits can play a big role in determining a student’s best fit school. 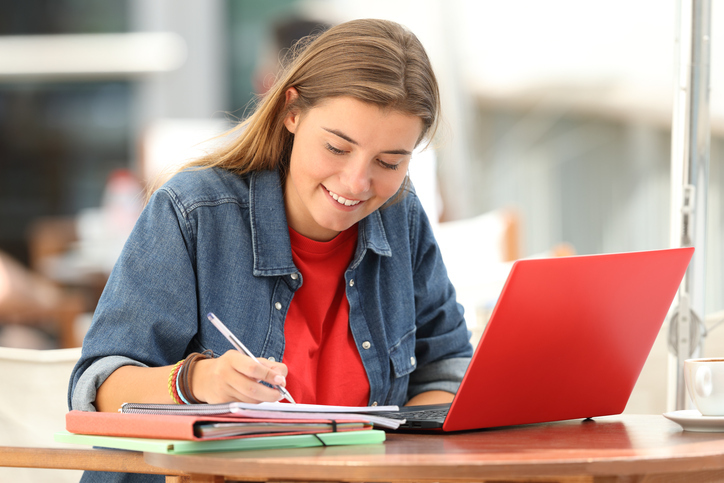 But if college-bound students want to get the most out of these campus experiences, there are a few things they need to consider. 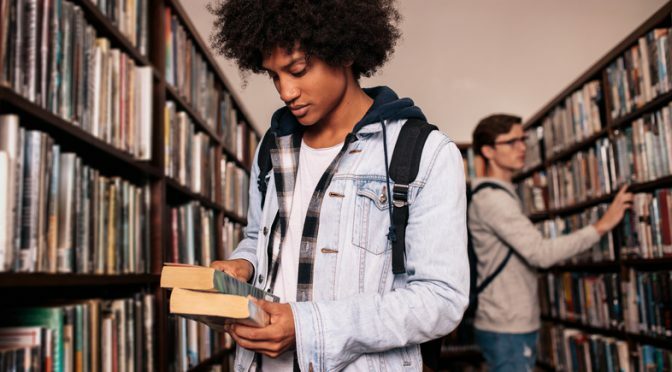 Teen Vogue offers some tips to help students prepare. Nearly 70 percent of college students work while enrolled in school, but the types of jobs they hold and the hours they work vary based on their socioeconomic status, according to a recent report from Georgetown University’s Center for Education and the Workforce (CEW). And in many cases, the demands of these positions exacerbate the challenges students face in the classroom. All parents are eager to help set up their children for success, but in too many cases, they’re going about it in the wrong way. That’s one message included in the new book, The Self-Driven Child: The Science and Sense of Giving Your Kids More Control Over Their Lives. And increasingly, the trend is impacting the way students embark on the college search and selection process, author Ned Johnson noted during a Wednesday #NACACreads Twitter chat. On Sept. 12, #NACACreads chatted with Ned Johnson, a NACAC member and one of two authors behind The Self-Driven Child — a new book that takes a look at strategies to help your students develop the inner drive they’ll need to succeed in life after high school. Our next #NACACreads discussion is almost here. 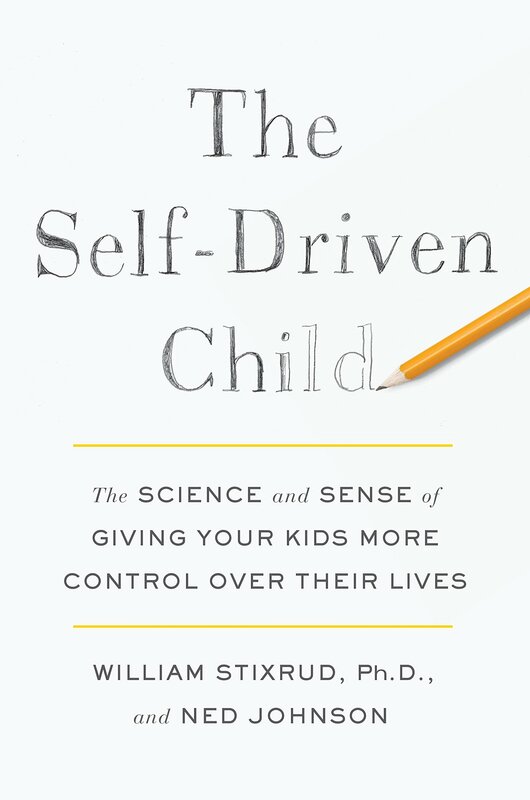 On Wednesday, we’ll chat with author Ned Johnson about the sense and science of giving kids more control over their lives. 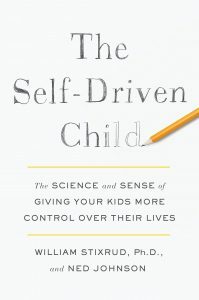 Johnson, a NACAC member, is one of two authors behind The Self-Driven Child — a new book that takes a look at strategies to help your students develop the inner drive they’ll need to succeed in life after high school. 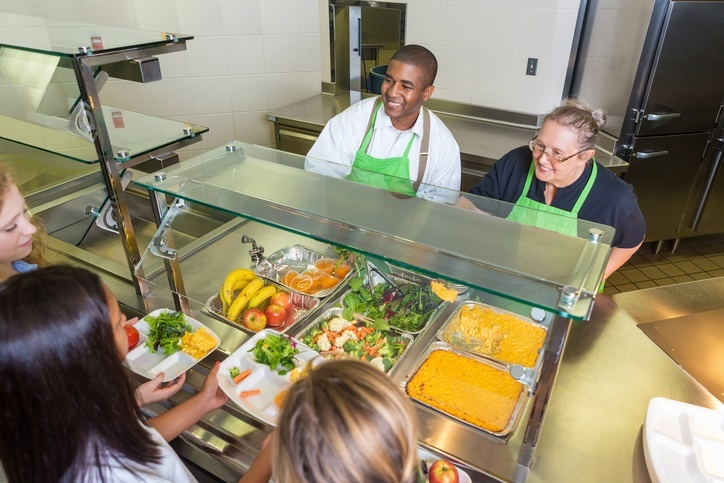 Have you heard about the federal government’s Afterschool Meal Program? Advocates in Texas are trying to get more schools and community organizations in their state to participate in the initiative, which is available to qualifying schools across the nation. Experts say the program is under-used, despite its power to provide low-income students with a free meal at the end of every school day. The Girl Scouts have introduced their first badge dedicated to college exploration. The College Knowledge Badge — launched in July —is for scouts in grades 11 and 12. 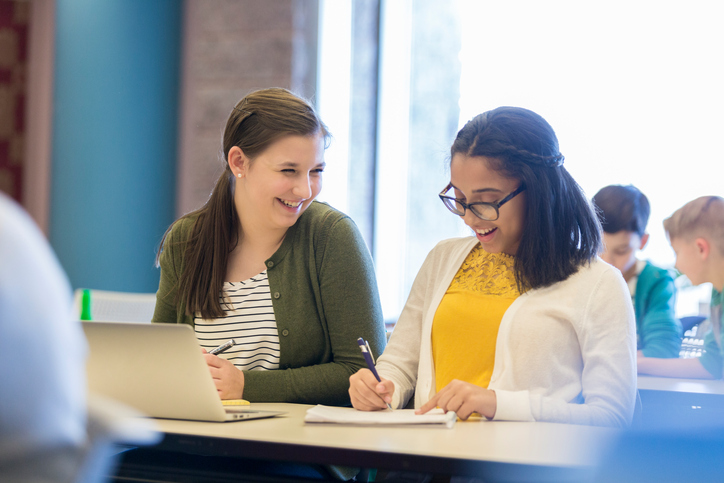 “By showing girls how to research the admission process, financial aid, and other key factors, our College Knowledge Badge meets a specific need and addresses the life skills girls have told us they’re interested in—and that many don’t find support for outside of Girl Scouts,” according to a recent post on the organization’s blog. It takes more than good grades to make it in college. 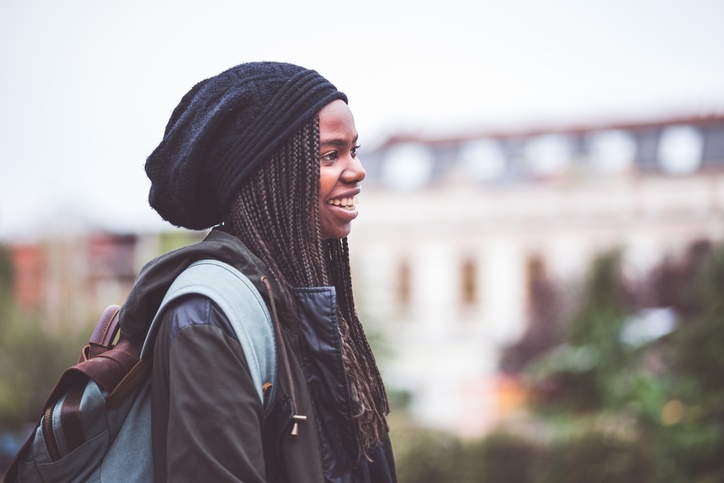 Life skills also play a role in determining whether a student succeeds or struggles away from home and a recent New York Times op-ed encourages parents not to overlook the importance of fostering independence in their teen long before freshman orientation.